The Snark SN5 guitar tuner are a favourite and essential accessory to countless musicians from beginners to professional performers. Easy to use, quick and durable, a must have for any player! 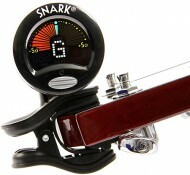 The Snark guitar tuner is a favourite and essential accessory to countless musicians from beginners to professional performers. Easy to use, quick and durable, a must have for any player! 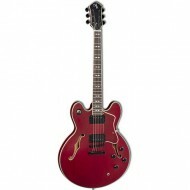 Ideal for a variety of stringed instruments including guitars, basses,ukuleles and violins. Simply clip the Snark SN5 tuner onto the headstock of your instrument, pluck a string and the full colour screen tells you instantly what the note is and if you need to tune up or down. 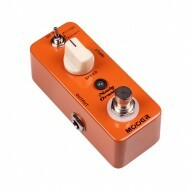 Fully chromatic (ie this can recognise all notes), and takes a single lithium battery (included).